This week we talk about the Marvel Chaser and series release details. A new Run Disney mini medal is released. 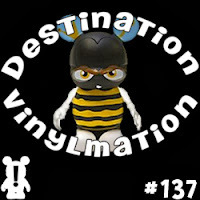 We get updated info on the Japan D23 vinyls and some Disney Store releases and deals. We also go over more info about the 2013 DeeVee Awards.